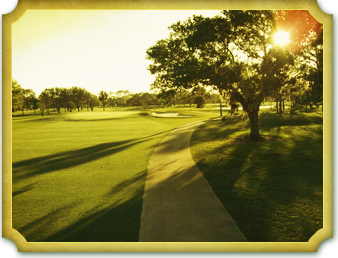 Established in 1953, Riviera Country Club, located in Ormond Beach, Florida, welcomes golfers from around the world to enjoy our famous relaxed, comfortable atmosphere. 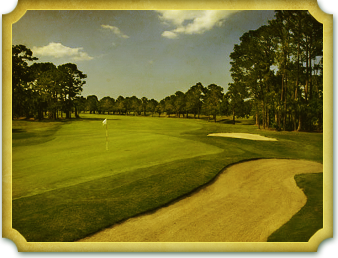 Come play on our championship 18 hole par 71 course where no tee times are required! We were named one of Golf Digest’s Best Places to Play 2008-2009 and are home to the longest-running Mini-Tour Event in the country, The Riviera Open. Riviera Country Club features a complete Pro Shop with the latest in golf gear from Titleist, Foot Joy, Ping, Cobra, and Callaway. If you just want some practice, visit our driving range or the practice chipping and putting area.